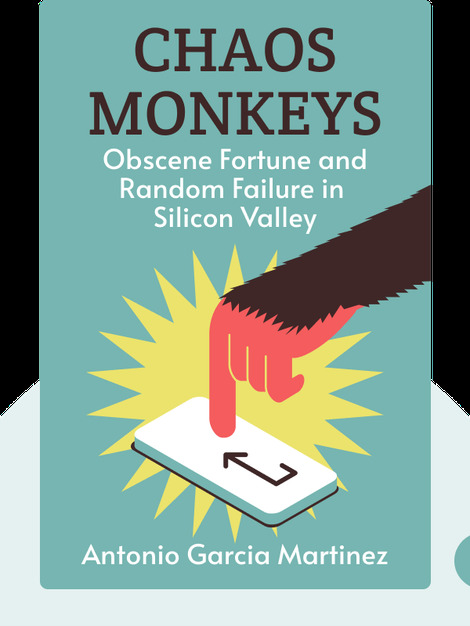 Chaos Monkeys (2016) offers a revealing peek at the deceitful schemes and billion-dollar dreams that drive start-ups in Silicon Valley. Take a tour of companies like Google and Facebook, and find out what it takes to be successful as well as what goes on backstage at some of the world’s most dominant start-ups. 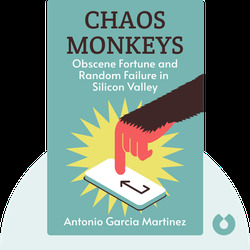 Antonio Garcia Martinez worked on Wall Street as a trader for Goldman Sachs before starting his own company, AdGrok, and then becoming a manager on the Facebook Ads team. He lives on a sailboat near San Francisco.